It doesn’t matter what our lifestyles are like, almost every person in the world wants a pet. From a goldfish to a cat to a parrot, we crave the affection and fun that comes with owning an animal, but for some people, owning an animal seems off the cards. If you’re always busy and rushing around, it might seem like you could never own an animal, but that isn’t the case. Rodents are slowly becoming popular with people living busy lives, and for good reason. It comes as no surprise that rodents are much cheaper pets to own and care for than say a dog or cat. With busy people often needing to save every dollar they can for errands they run and all of their activities, saving money is often an important factor when owning a pet. 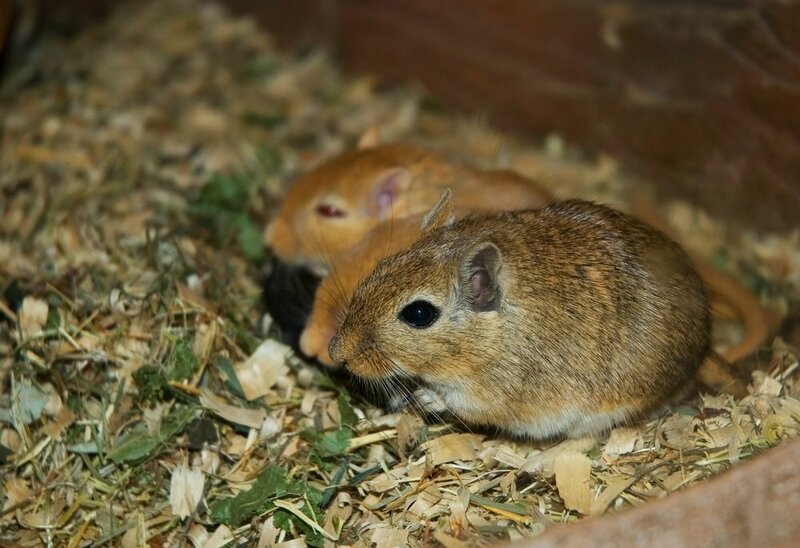 With rodents being much smaller pets than many choices, they eat less and require less of pretty much everything that costs money with animals, including accessories and grooming products. If you’re always on-the-go, one of the main drawbacks of owning an animal like a dog is the walking. There’s nothing worse than coming home from a long, hard day at work, to realize you still need to take the dog for a walk. Rodents are much easier, however. Put them in an exercise ball or lift them into a secure run and leave them be. They’ll be more than happy to entertain themselves, while you can wind down and relax. While rodents do still take some looking after, it’s significantly less than many other animals. They need their food topped up regularly and to be given fresh water, but they generally only need cleaning out weekly, which is a relatively quick and easy job. They don’t want for much and are ideal if you want a pet but don’t have tons of time to give to them. 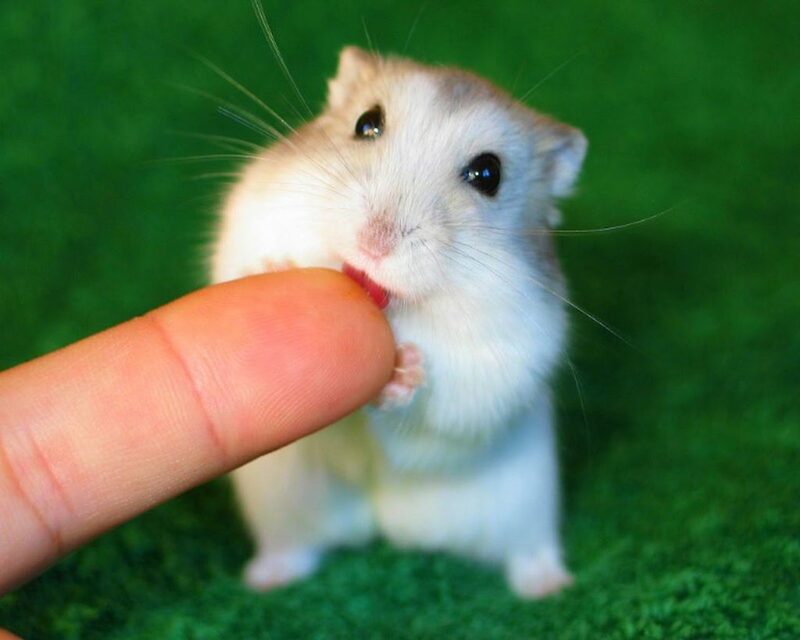 Like most animals, rodents crave human attention, but much less so than other animals. They want to have some fun and exercise every day, along with being handled and loved by you, but they aren’t as demanding as they could be. They’re perfectly content being picked up for half an hour each evening and given a treat or two, unlike a dog who may want playing with and belly scratches every hour you’re home. Rodents also don’t require constant company and are quite happy with others of their species or alone. 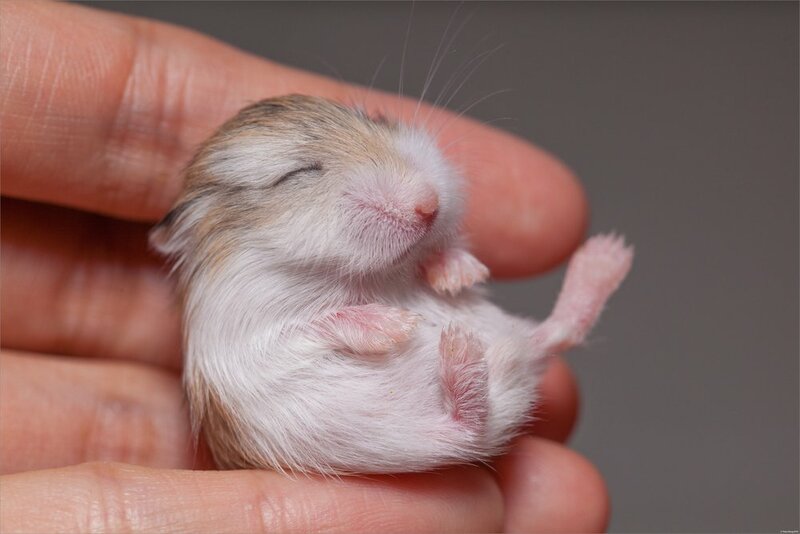 For example, rats will want to live with others, but Syrian hamsters must live alone. Many rodents are also nocturnal, meaning while you’re out working, they’re probably asleep anyway. Owning a rodent when you’re busy is a win-win situation - you get a furry little friend to love and play with when you want, and they get left alone to sleep, but receive the attention and care they need. They’re so low maintenance and easy to manage, it seems stupid not to own one if you have a busy lifestyle!